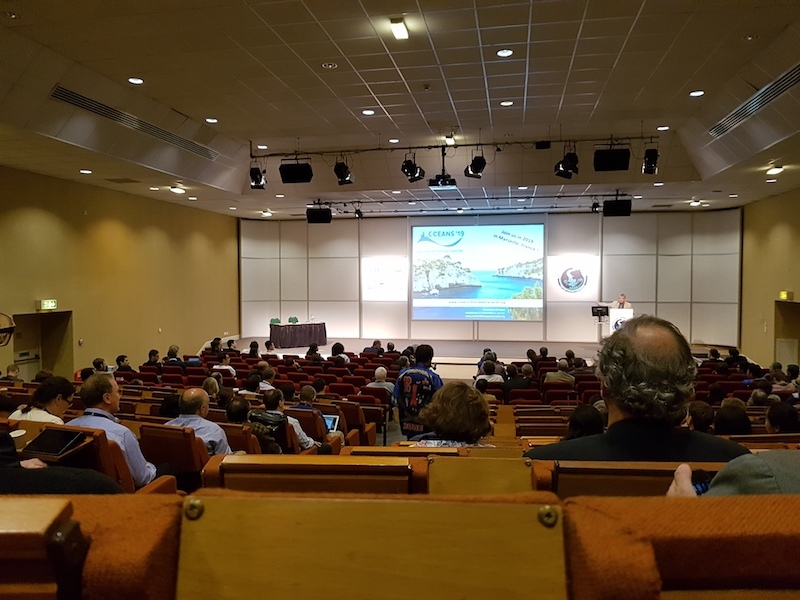 For the second time in its first month of existence, the ODYSSEA project has been presented at a leading conference in its field, this time at the Oceans ’17 MTS IEEE Aberdeen conference, held from June 19 to 22 in Aberdeen, Scotland. 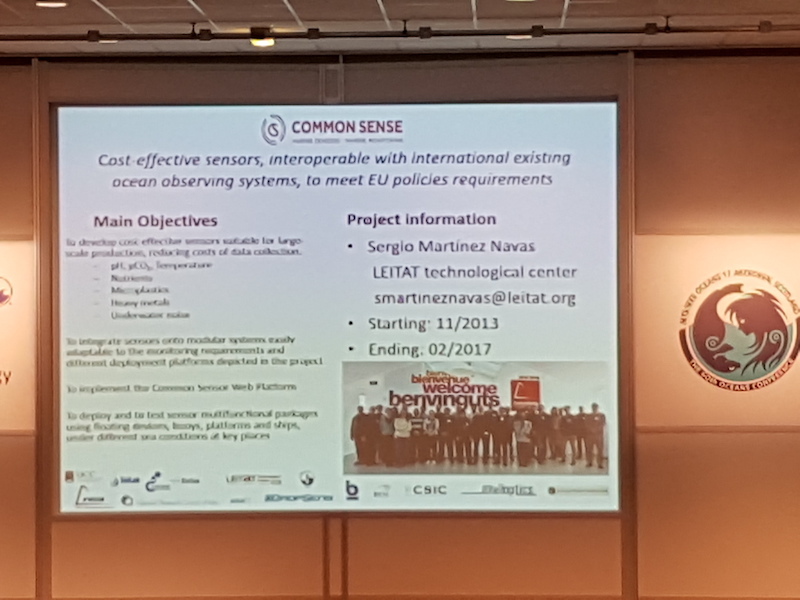 In his presentation Martinez mention the EU-funded ODYSSEA project, both in terms of its general aims, scope and schedule. He also spoke about the project in the context of the observation systems and EU initiatives. The Aberdeen conference was the 60th Oceans conference since the inception of the biannual series, which has come to be recognized as a premier forum for the international oceanic engineering and scientific community to meet and discuss the latest developments. The Oceans conference series is a joint project of the IEEE Oceanic Engineering Society (OES) and the Marine Technology Soceity (MTS), led by a committee comprised of industry experts and leading researchers. The next Oceans conference is slated to take place in Anchorage, Alaska, September 18-21, 2017. Earlier, last month, ODYSSEA was featured prominently at the 11th European Group on Earth Observations (GEO) Workshop, which took place in Helsinki, 19-21 June.